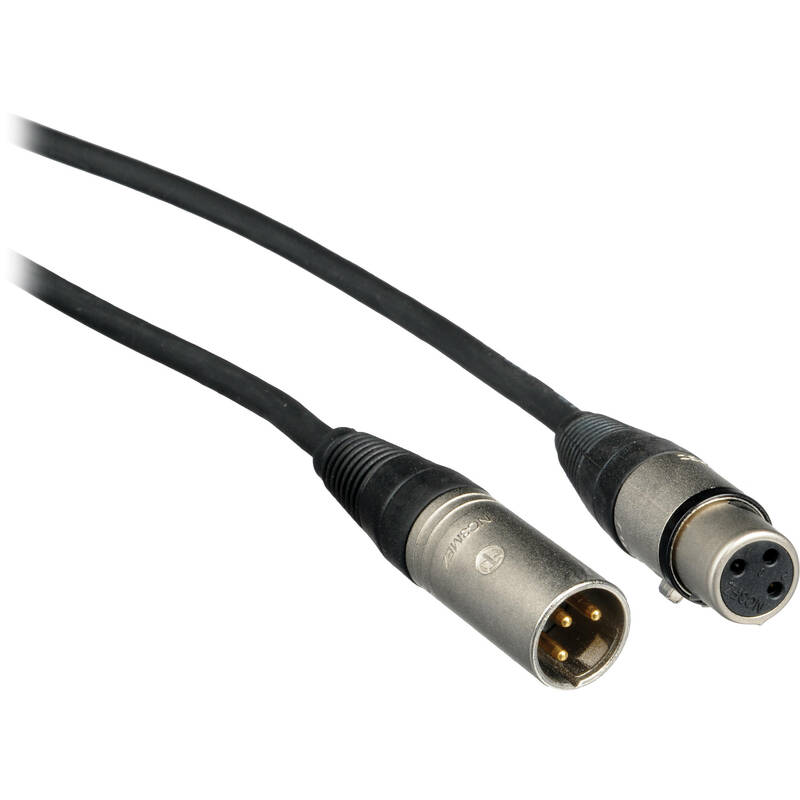 This Pro-Co Sound MasterMike XLR Microphone Cable is a heavy-duty Lo-Z microphone cable that is tough, reliable, and designed for rough long-term use. This highly flexible cable features the ArmorFlex outer jacket, and uses a 2-conductor, 23 gauge wire with a 94% braided shield. Box Dimensions (LxWxH) 10.787 x 5.197 x 0.945"